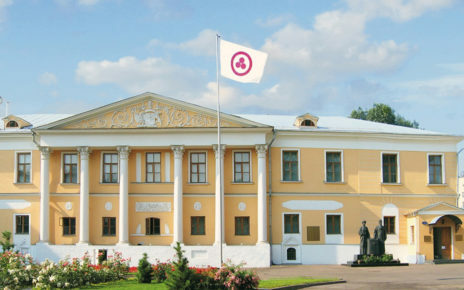 In 2016, the Ministry of Culture refused to register the paintings of the Roerichs donated to the ICR in 2006–2013 in the non-State part of the Museum Foundation of the Russian Federation. The paintings were intended for the non-governmental Museum named after N.K. Roerich. 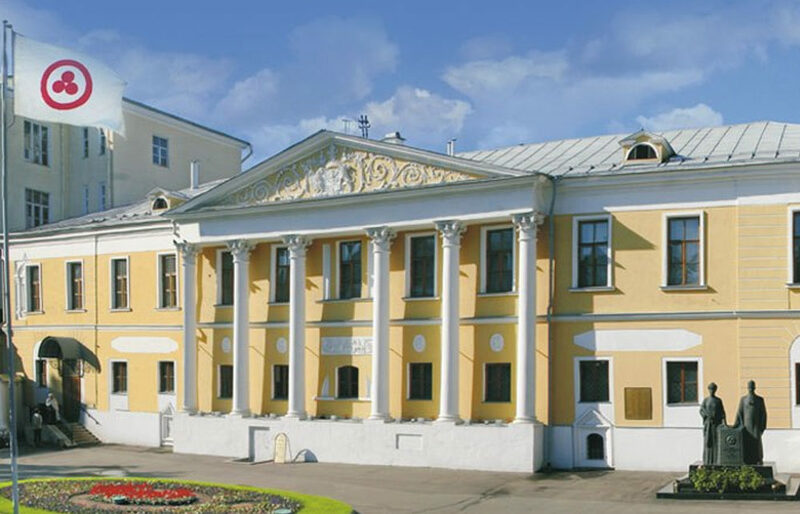 The Ministry of Culture of the Russian Federation initiated the inspection of our non-governmental organization by tax authorities to make claims about non-payment of taxes for the use of these paintings in the museum activities. The amount of the tax, including penalties, amounted to almost 59 million rubles, which is beyond us. This amount was to be paid in full until September 29, 2017. The International Center of the Roerichs considers this decision of the tax inspection to be illegal. The ICR will continue to press for a reversal of the decision in court, however this regulation has already entered into force and is binding. 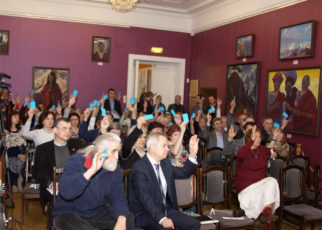 Such actions are obviously aimed to prompt us to sell the Roerichs paintings from our Museum’s collection. The International Center of the Roerichs for 26 years of its activity preserved and even doubled the collection of paintings. It will never agree to trade the cultural property of Russia. 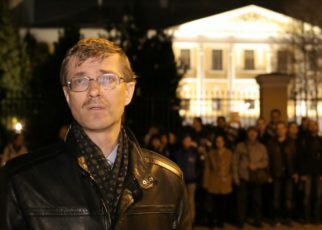 On the night of 28 to 29 April, 2017, with the support of the Ministry of Culture, the State Museum of the Oriental Arts conducted an illegal seizure of the Lopoukhins’ estate, which housed the International Center of the Roerichs and its non-governmental museum with the world’s largest collection of paintings and archives of the Roerichs’ family. Property and cultural values illegally seized and held the State Museum of the Oriental Arts have not been returned to the rightful owner for four months, despite the numerous requirements of the ICR, sent to various state structures. This is evidence of a planned action aimed at the liquidation of our non-governmental organization in order to capture the Lopoukhins’ estate, restored for national money, and to appropriate the richest heritage of the Roerichs. Dear compatriots, those who cares about Russian culture! At this difficult time, the Board of the International Center of the Roerichs and the Council of the ICR Personnel ask you to help in collecting the required amount of money. For our public non-governmental organization, founded by Svyatoslav Roerich, there is no one left to hope for except the Public itself. 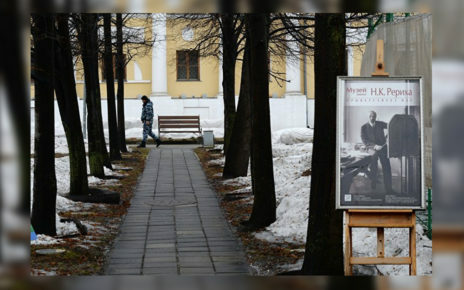 It was thanks to the public that the non-governmental museum named after N.K. 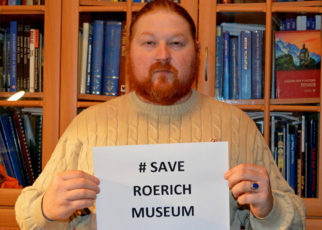 Roerich was created and developed all these years in the Lopukhins’ estate without a penny of government money. The Board and the Council of the ICR personnel would be most grateful for any help you may relieve us! 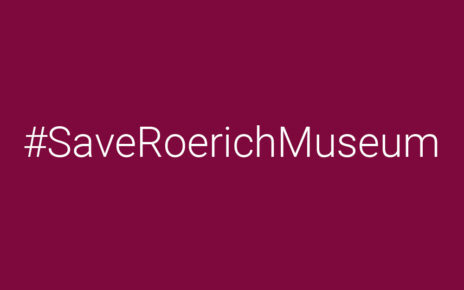 We hope that thanks to your support we will be able to preserve the International Center of the Roerichs and prevent the triumph of injustice and arbitrariness! Donation to the statutory objectives: «Ensuring the activities of the non-governmental museum named after N.K. Roerich, which is the basis of the ICR». Enter your details in the form, click the “Go to payment” button, fill in all fields on the next page and select the payment system. Enter your details in the form, click “Go to payment” button, fill in all fields on the next page and select the payment system. Instruction for translation through the service Platron.